Heavy Washer M10 (100 Pack) is rated 4.8 out of 5 by 18. Rated 5 out of 5 by mudhut from Great value Surprisingly, these are a little more expensive than the stainless steel light washers. 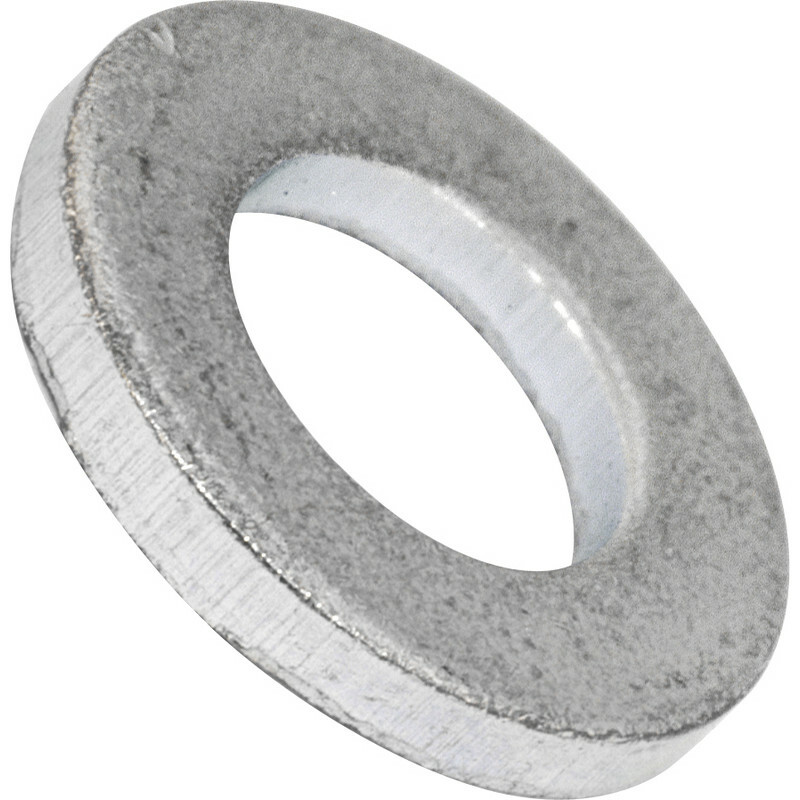 Rated 5 out of 5 by Why 1 from Flat washers Fantastic price flat washers.